UMASH Outreach Coordinator Diane Kampa attended the Managing Stresses in Farming, Families, and Finances Workshop on Monday, January 29, 2018 at Bismarck State College. 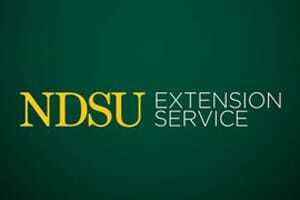 This workshop was part of a two-day event, Life Beyond Breaking Even: Farm Economy Summit 2018 put on by the North Dakota State University, Agriculture and University Extension. The event focused on farm economy, farm management options, managing stress and pursuing wellness in times of tight farming margins. UMASH was able to connect with the presenters and attendees to learn about strategies and available resources for farmers, families, and others working with distressed clients, and to explore opportunities for future collaboration.